Think you know about Assassin’s Creed? Have you travelled the world with Ezio? 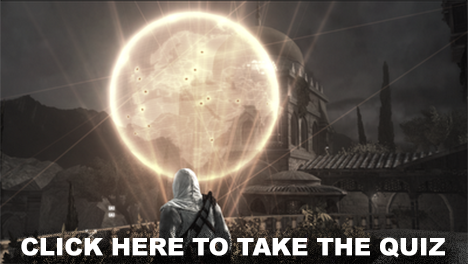 Then prove it by taking our Assassin’s Creed Travel Quiz.